Today, the team at Affordable Family Storage in Omaha shares four steps to help you find the best fit. 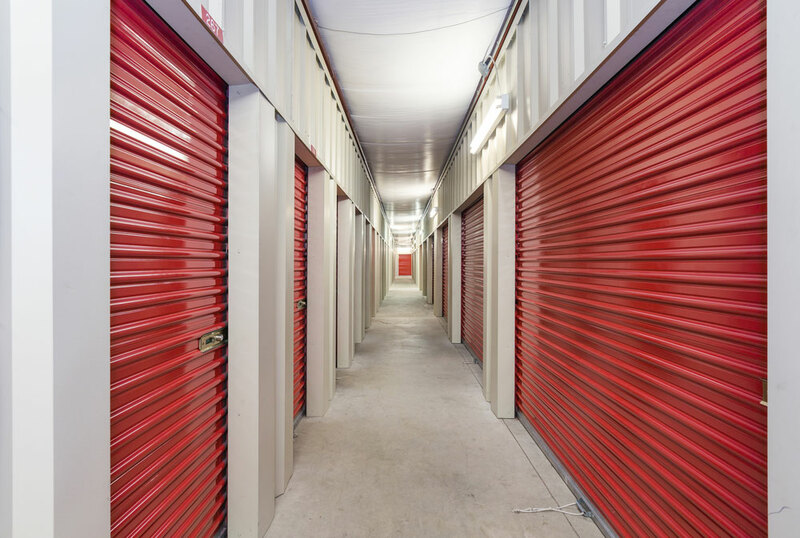 To help you determine what size storage unit you need, first evaluate the essential purpose of the unit. Will you be storing a car? Do you need temporary storage while you move? Will you be rotating items in and out of the unit? It’s important to ask yourself these types of questions to get a good idea of what you’ll need. Know what you want to store in the unit and how often the stored items will be changing. Whether you are storing furniture from an apartment or equipment from a small business, you may not realize how much space you’ll actually need. Review all the items you plan to store and make a list of everything that will need to go into the storage unit. This list can help you organize and keep track of your belongings as you prepare to move them. When creating your inventory, include roughly how many moving boxes there are, how many pieces of furniture, and get measurements of larger pieces if possible. To help you picture the exact space of a storage unit, you can use some painters or masking tape to mark it off. This can be done in an open area, such as your driveway. Measure out the sizes we have listed on our website — ranging from 5’x5’ to 10’x40’. Then place empty moving boxes inside to see how quickly it fills up. If you have any doubts about the right size, it’s better to go one size bigger than you think you’ll need. This is important for safety, accessibility, and flexibility over the long-term. Also, be sure to take advantage of all the unit’s dimensions: length, width, and height. Remember that household items come in many different sizes, like king-size vs. small mattresses. Avoid packing boxes more than four high and avoid stacking furniture more than two pieces high. Items such as dressers or sofas may have to be turned on their side to maximize your storage space. If you’re convinced that our storage units in Omaha are perfect for you, contact us about our affordable storage today. Our dedicated team is ready to answer any of your questions. For more information, you can check out our website for storage tips and our useful storage space calculator.